If you’re looking to get started with WordPress, whether or not you’re a new user or someone who’s looking to start building things with WordPress, then there’s a lot of information to cover. Some of this include understanding the ins-and-outs of themes and plugins, and it also includes getting a deep understanding of everything that comprises WordPress. There’s no doubt: It’s a lot. Some people already have a little bit of experience when it comes to the topics mentioned above, but not everyone does. 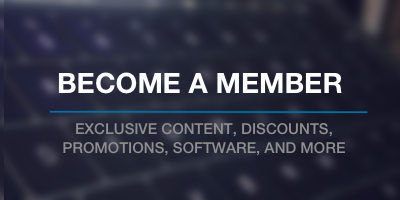 And if you’re looking to learn that information, then you often have to pay for a course or a membership to a site. There’s nothing wrong with that, but what if you’re looking for a primer on this information? In my latest series on Envato, I’ve aimed to cover the basics of what it takes to get started with WordPress. 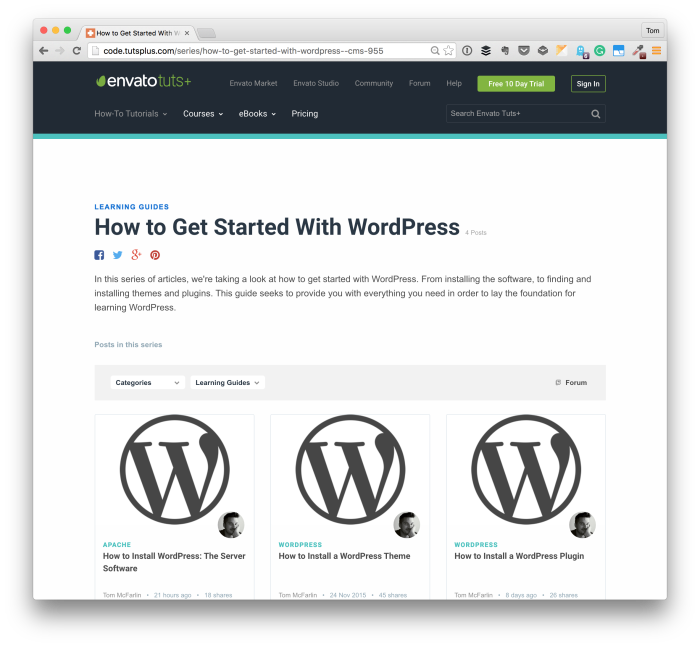 In this series of articles, we’re taking a look at how to get started with WordPress. From installing the software, to finding and installing themes and plugins. This guide seeks to provide you with everything you need in order to lay the foundation for learning WordPress. One all of the articles are live, I’ll link them up in the list above. For those who are regular readers, this content is not necessarily geared towards you, but if you’re someone who’s in a position to get started with WordPress and need a basic primer, then check out the series above.